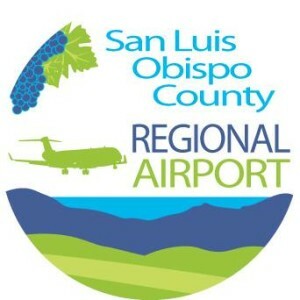 Around 10:30 a.m., a single-engine, four-seater Mooney took off from San Luis Obispo airport. The pilot began experiencing engines problems about 20 minutes after take-off. Because the plane could not generate enough power to maintain altitude or return to the airport, the pilot then made an emergency landing on the dirt runway, and the plane came to a rest in a field. It is believed the runway was abandoned in 2007 or 2008. Hattie Koker, a 15-year resident of Pozo, spotted the plane lying in the field. Koker said it was the first time she had ever seen a plane land on the runway. The Mooney sustained substantial damage, including a collapsed left gear. Cal Fire personnel responded to the scene, but the pilot said it will likely take several days to bring in equipment to move the plane. The pilot had owned the plane for 18 years, he said.